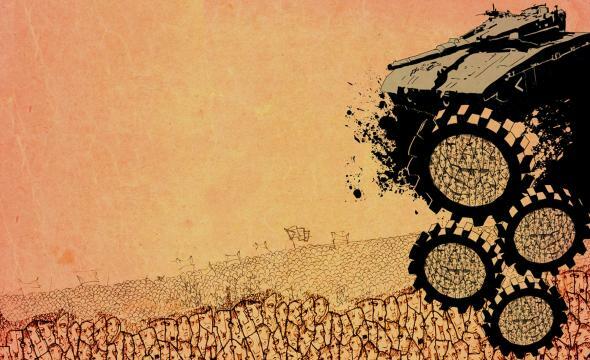 -In anticipation of Saturday’s demonstration against war and austerity, we bring you a live round-table discussion looking at the links between capitalism, racism, and military expansion overseas. -Then, we’ll hear a piece from Making Contact, ‹Women Rising 26: A ride on the People’s Climate Train›. In September of 2014, Women Rising radio rode the People’s Climate train coast to coast, with over 200 activists heading to New York City to join the largest climate change march in history. We’ll hear some of their voices.